The Head Professional, Gary Pritchard, is fully PGA qualified, and has been associated with Normanton golf Club for over 20 years, firstly as a member, then Assistant Pro and now as the resident head professional. With his knowledge of the club, the course and the way things work at the club, you will be assured of a warm friendly and helpful welcome from Gary and his team. 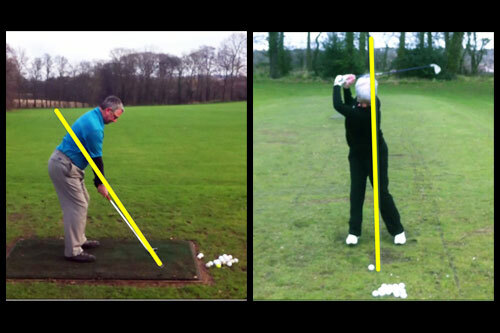 Gary is a well respected golf coach, not just at the club but throughout the area. 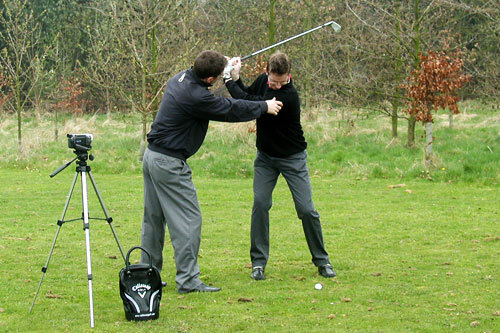 He is experienced in teaching all ability levels, from the enthusiastic beginner through to low handicap players. Gary also has a well tried approach to the training and development of juniors. Lessons are available for both members and visitors,and all members benefit from the use of 'instant replay' video to reinforce the lesson. Lessons take place at the purpose built practice facility which includes a full length practice range with two tier elevated tees, a large practice green with bunker and a short game approach area.